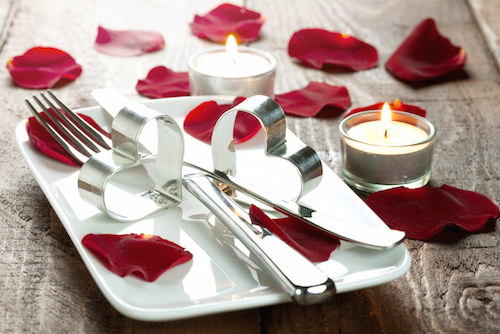 Planning on dining out this Valentine’s Day? 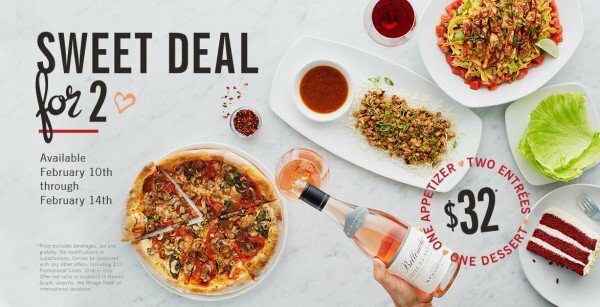 Here are this year’s Valentine’s Day Restaurant Deals! 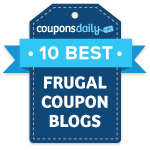 Find the best coupons, heart-shaped menu items, and kids eat free offers below. Thanks to Time2Save for this list! $35 Valentine’s Dinner for 2 (Feb 11 – 15): Includes 2 salads, 2 entrees, and dessert to share. More details here. Just $29.90 per person for a salad, filet, and lobster tail or imperial sea bass entree, and chocolate creme brulee to share. More details here. 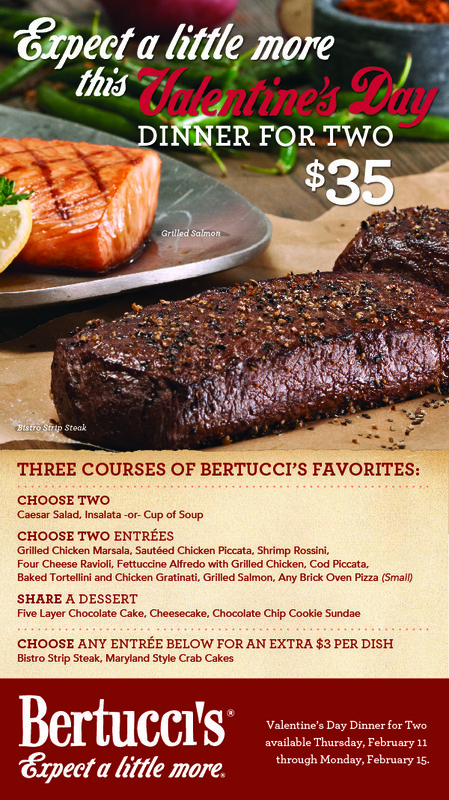 Dinner for 2 for $49.99 (Feb 12 – 14): Includes heart-shaped lasagna salad, garlic bread, and cannolli. See more details here. $32.99 Meal for Two: Includes appetizer, 2 entrees, and dessert. More details here. $35 Cupid’s Combo for Two (Feb 8 – 14): Includes 2 presidente margaritas, an appetizer to share, 2 6-oz sirloins, and a white chocolate molten cake for dessert. More details here. Red Velvet Blizzard Cake for two only $9.99. Order here. Red Velvet Blizzards served upside down or your next one’s free! Join the Blizzard fan club for a BOGO Blizzard coupon to be delivered in your inbox each month. Heart shaped donuts, but no deals we know of (yet). All you can eat pancakes through February 14. 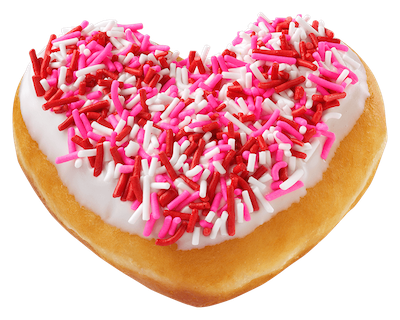 Heart-shaped donuts that come with printable Valentines. Buy a dozen Krispy Kreme doughnuts and receive a sheet of Krispy Kreme Valentines coupons. There are 12 coupons good for one free doughnut each. $40 Dinner for Two (Feb 8 – 14). 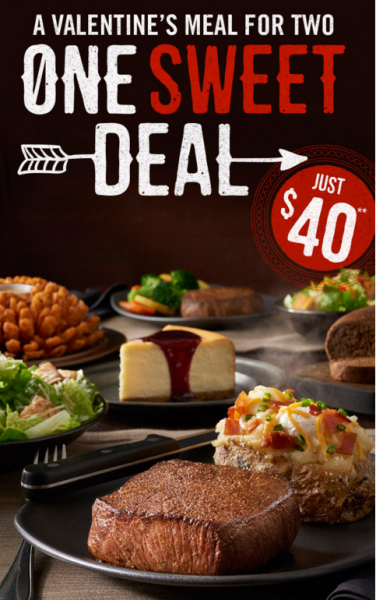 Includes Bloomin’ Onion, 2 9-oz sirloins and sides, 2 salads, and cheesecake. Get more details here. Large pizza with up to 5 toppings for $9.99. See more details and other specials here. $7 HeartBaker pizzas make a great easy dinner for the kids. 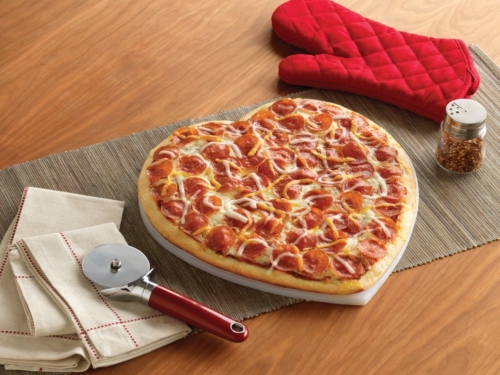 This heart shaped take-n-bake pizza is just $7 and comes topped with three cheeses and pepperoni or sausage. Limit of 3 per customer. Valid until 2/14. Prices and participation vary. Text “LOVE2016” to 52198 to get a coupon code for the “Two Can Dine for $9.99” special. Includes 2 entrees, 2 drinks, a side, and dessert. 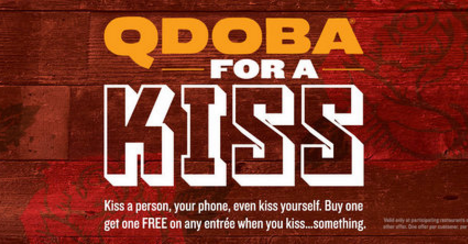 Buy one entree, get one free when you share a kiss at Qdoba on February 14th with anyone or anything. No coupon necessary. More details here. Enjoy a lobster tail with any entree for $6.99. More info here. Kids eat free all day on 2/14 only. More details here. 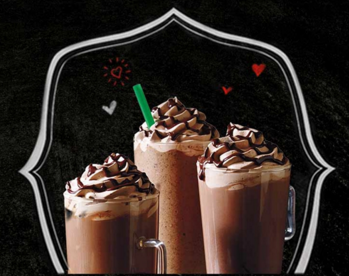 Invite a date to try their new Molten Chocolate Latte with these Valentine date invitation GIFs. Free Valentine milkshake on your next visit when you buy $10 in gift cards. $36.99 Valentine’s dinner for two (February 12 – 15). Includes cactus blossom or fried pickles appetizer, and choice of 2 entrees. More details here. Make reservations at Waffle House this Valentine’s Day for a romantic dinner with tablecloths, candles and a classic menu of breakfast items and steak. 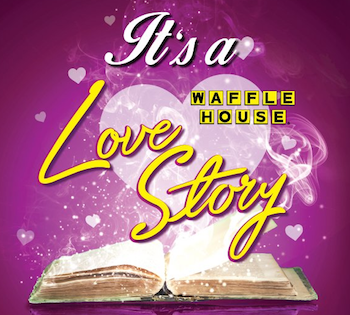 Select White Castle locations are taking reservations for a romantic evening, where you’ll be seated by a host/hostess and order from special menu items like “Shrimp Nibblers” and “Strawberries & Cream Waffles”.